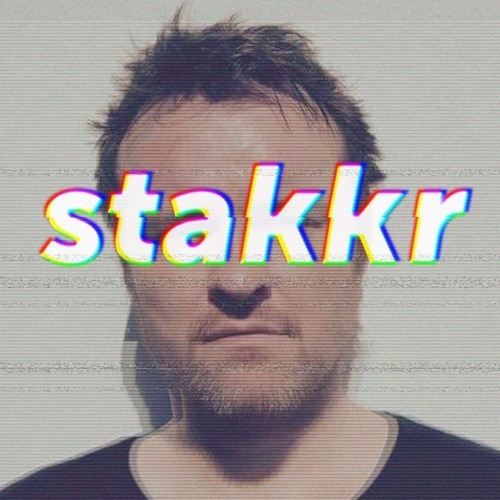 Richard Baldwin, aka Stakkr, has been writing, producing and remixing music for over a decade, developing a signature cinematic, synthwave style along the way. Between 2010 and 2013, he gigged extensively, co-writing, producing and playing keyboards with much lauded 'fop-pop' band 'Kites'. At the beginning of 2014, Richard began work on a new collaborative project, and released two tracks under the moniker 'Belleville' as the year drew to a close. An experienced DJ, Richard has also organised a number of regular, intimate club events in London's clubland. A self-confessed addict of 1970s & 80s synthesizers and drum machines, Richard pulls his influences from early electronica, 80s film-scores, and dance music right up to the present day. Creating music in one way, shape or form, for many years, first using samplers and 16-bit computers in the 1990s, and later employing vintage synthesizers and drum machines, Richard began using softsynths in the early 2000s before returning to classic hardware over the last few years. Contact for further info, collaborations or remixes.